The new Venetian gold countertop and travertine mosaic backsplash tile work together to create a serene kitchen. 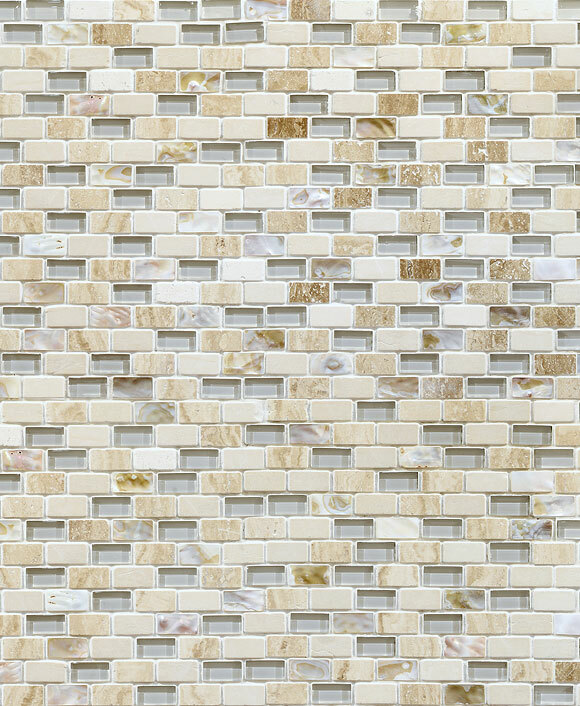 Travertine mosaic backsplash tile also comes with 2×2 brown glass insert. 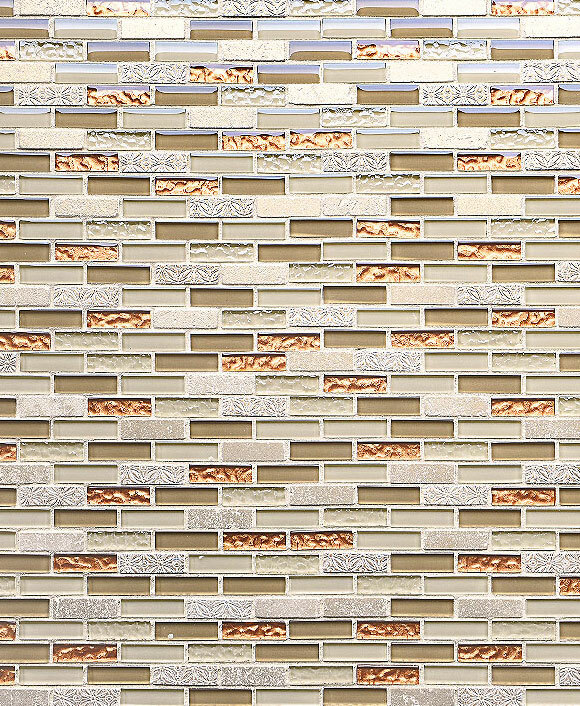 This entry was posted in BEIGE, BROWN, MOSAIC, TRAVERTINE, TUMBLED HONED, Uncategorized and tagged travertine and glass tile backsplash, travertine glass backsplash, travertine mosaic backsplash, travertine tile backsplash photos, tumbled travertine subway tile.